Economic and functional . 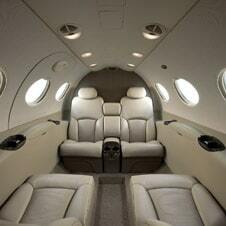 The Mustang seats 4 passengers in a sit down cabin. The aircraft can fly for 2½ hours or approximately 1000 miles.